PGT’s complete line of WinGuard® Impact-Resistant Windows and Doors is engineered to meet hurricanes head on. WinGuard can withstand impacts from flying debris, followed by hurricane-force winds and the glass will still remain in its frame. These impact-resistant windows from PGT meet the most stringent code requirements for hurricane-force winds and flying debris. 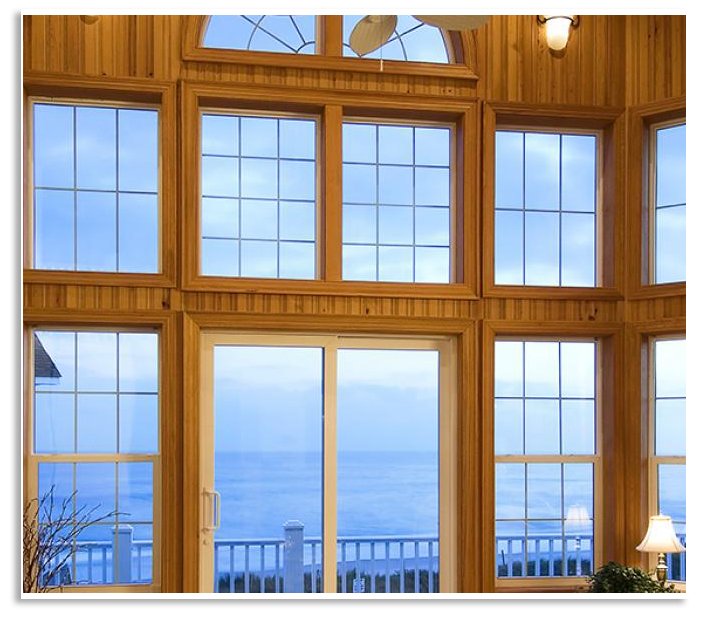 WinGuard windows provide effortless hurricane protection for your home as well as provide year-round security against thieves and intruders, dramatically reduce outdoor noise and filter out 99% of the UV light that enters your home and causes fading. But it’s more than just hurricane protection. 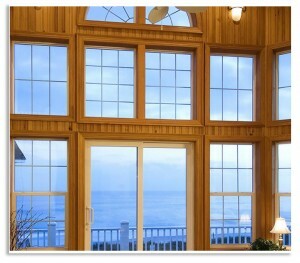 WinGuard offers the most complete line of residential impact-resistant windows and doors. This means you can purchase all of your product needs under one brand and maintain the integrity of the design. Lemon Bay Glass + Mirror is ready to assist you with order and installation of this outstanding product line. Link here to see PGT’s complete line of WinGuard® windows and doors and then contact Lemon Bay Glass directly. WinGuard helps keep you and your home safe 24 hours a day, 365 days a year. Now there’s no need for inconvenient, unsightly panel, accordion or roll-down shutters, plywood or other hurricane protection devices. Even when you’re away, WinGuard Impact-Resistant Windows and Doors help guard your home effortlessly against hurricanes, improve energy efficiency and so much more.